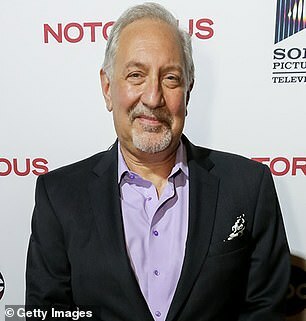 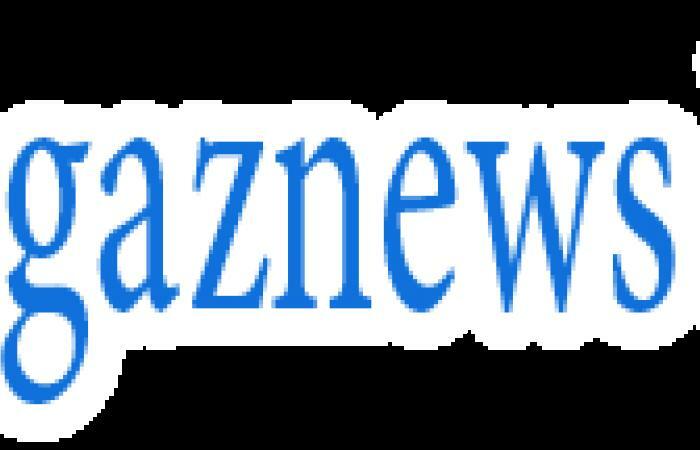 Celebrity attorney Mark Geragos was dropped from CNN after he was identified as a co-conspirator in an extortion criminal case involving fellow celebrity lawyer Michael Avenatti. 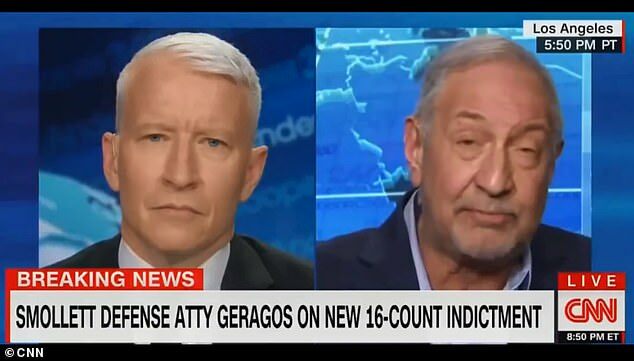 A spokesperson for the network said Geragos, who has represented high-profile clients including Jussie Smollett, Colin Kaepernick, and Michael Jackson, is 'no longer a CNN contributor' – but failed to give a reason explaining why, as per The Wrap. 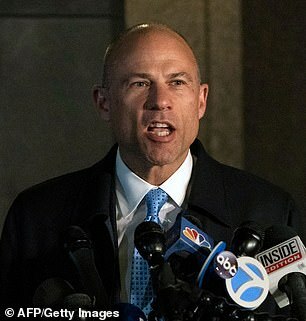 He was cut from the network Monday evening hours after his reputation came under fire when he was named as the unidentified co-conspirator listed in court papers filed Monday that charged Avenatti with extortion.